Unique and high-quality products are becoming more sought-after in a changing development market. As house prices soften across Australia's major cities, developers are competing to attract the in-demand owner-occupier buyer. And it has become important for developers to differentiate their offerings through higher-quality products. 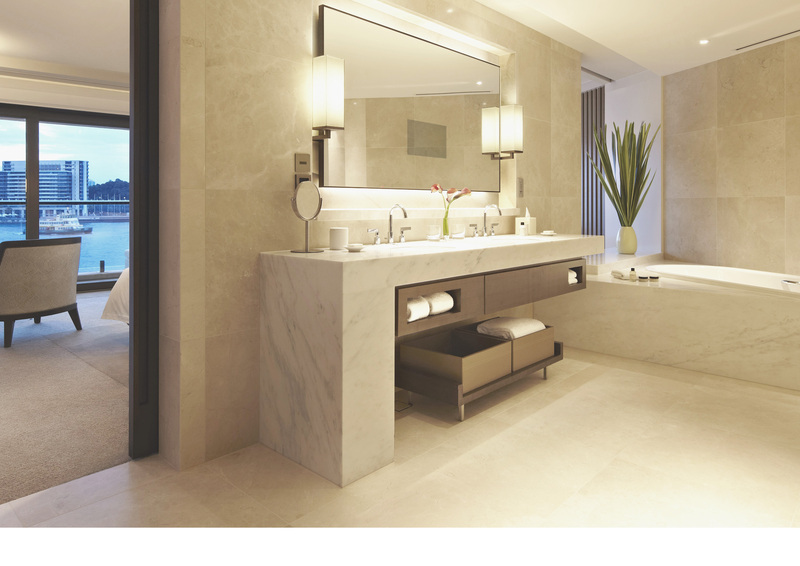 Businesses like Bathe help to deliver such quality to the Australian developer market, with their wide range of bathroom-ware products. These carefully selected products come from the latest in architecture and interior design trends, as well as the most world renowned designers from Europe. Pritzker Prize-winning architect Frank Gehry once said that “architecture should speak of its time and place, but yearn for timelessness”. As more consumers realise this fact, people do not simply want the standard fit-out. It is through world class services and products that help the developer truly cut through to their customer, and grab their attention. This can be seen through Nation Towers Abu Dhabi and Park Hyatt Sydney, which have become some of the most iconic and successful projects of all time. It is through world class services and products that help the developer truly cut through to their customer, and grab their attention. The Nation Towers is a twin-high rise in Abu Dhabi with multifarious occupancies. This includes a beach club, a 5-star hotel, a lavish shopping area and luxurious apartment suites – to name a few. Giving a panoramic view to the city, the Nation Towers matches its opulent luxury with FIMA Carlo Frattini’s Quad. This series of mixers offer an elegant figure in a range of colours such as chrome, matt black, matt white and brushed nickel. Along with FIMA’s electroplating process that ensure resistance against corrosion, it is also highly efficient in water usage, allowing the project to have as much quality as it does luxury. The Park Hyatt in Sydney is iconic for its position and its standard of quality. Located in the heart of The Rocks in Sydney, it has one of the clearest views of the Sydney Opera House and Sydney Harbour Bridge. The hotel is architecturally-designed by BAR studio. Floor to ceiling walls, open plan rooms and marble mixed with timber give the suites a lavish yet comfortable feel, truly making luxury personal. This would be incomplete without the Kaldewei bathtub, a product popular among commercial projects around the world. 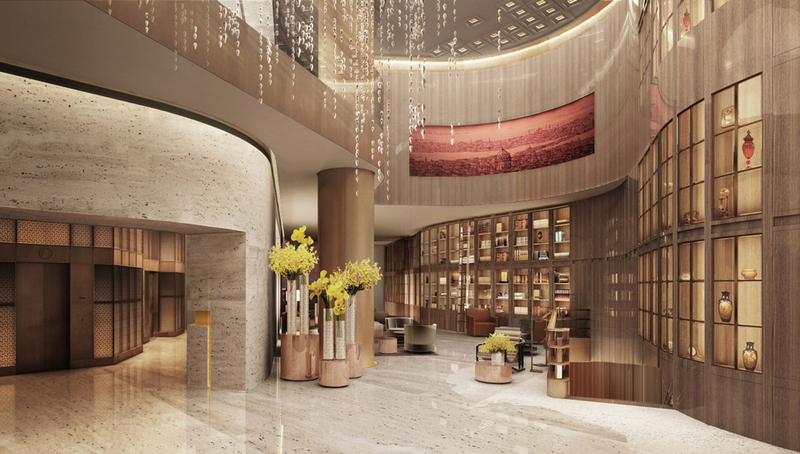 Kaldewei have been included in hotels such as the Marina Bay Sands and Beijing's Pangu 7-Star Hotel. Not only do their products exude elegance, but they also use porcelain enamel steel which is 100 per cent recyclable, highly scratch resistant and virtually indestructible. It is through this differentiation of higher quality products that will help developers of the modern age cut through to their market. In a competitive market, people are no longer looking for the standard fit-outs and are demanding more. It is through this differentiation of higher-quality products that will help developers of the modern age cut through to their market. With businesses like Bathe, which find this quality and deliver it to the Australian bathroom market, it gives the ability for developers to create uniqueness through product selection and give the three principles of architecture – durability, utility, and beauty. The Urban Developer is proud to partner with Bathe to deliver this article to you. In doing so, we can continue to publish our free daily news, information, insights and opinion to you, our valued readers.